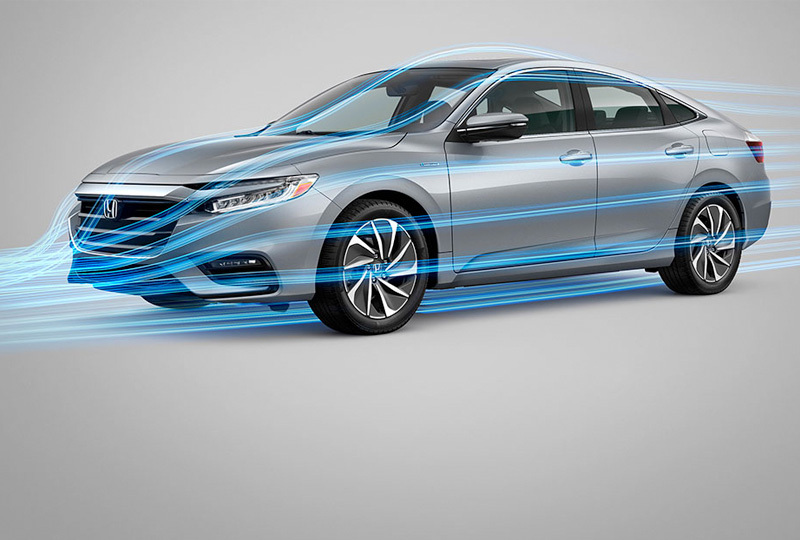 The 2019 Honda Insight from Coconut Point Honda in Estero, FL - serving Cape Coral, Fort Myers, Naples, Marco Island, Collier, Lee, Hendry, and Charlotte Counties - is a hybrid sedan with impressive capabilities. Bystanders can't help but glance in your direction when the stunning profile glides by them. 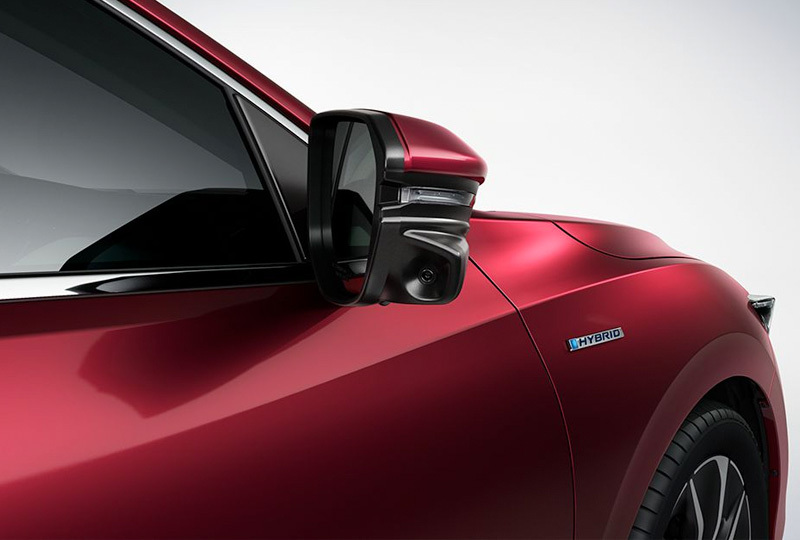 Sharp character lines sweep across the body and a coupe-like roofline adds a touch of sporty sophistication. A unique two-motor hybrid system supplies remarkable acceleration and control. Relax with cozy amenities and the roomy 5-passenger cabin that welcomes everyone with elegant materials and carefully selected fabrics. Use the standard Apple CarPlayTM and Android AutoTM smartphone integration to mirror your favorite apps like maps and music on the touchscreen display. Now is the perfect time to buy a new Honda. The 2019 models are here and they are incredible! Our showroom at 22240 S Tamiami Trail in Estero, FL, is fully stocked and our specials are not to be missed. 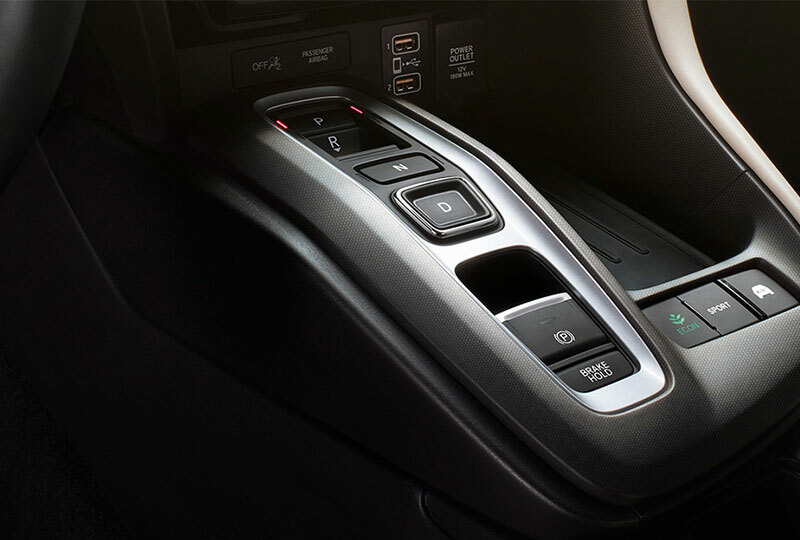 Let us help your dreams of owning a 2019 Honda Insight come true! Fuel Efficiency: 55 city/49 highway/52 combined mpg rating for LX and EX trims. 51 city/45 highway/48 combined mpg rating for the Touring trim. Based on 2019 EPA mileage ratings. Use for comparison purposes only. Your mileage will vary depending on driving conditions, how you drive and maintain your vehicle, battery-pack age/condition and other factors. Touring shown in Lunar Silver Metallic. 51 city/45 highway rating.